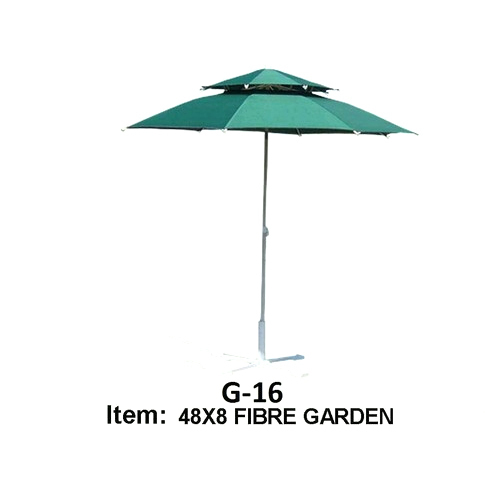 Being one of the trusted organizations in the market, we are indulged in providing a wide range of Green Outdoor Umbrella. Established in the year 2004 at Mumbai, (Maharashtra, India), we “Dynamik Enterprises” are a Proprietorship Firm, engaged in manufacturing, trading and wholesaling the finest quality Folding Umbrellas, Outdoor Umbrellas and Promotional Umbrellas. Under the guidance of our mentor “Vashisht Maheshwari (Proprietor)”, we have reached on top position in the industry.